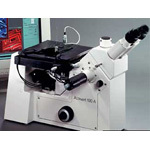 A scanning near-field optical microscope (SNOM) has the contrast capabilities of an optical microscope while also having significant spatial resolution abilities. The design of an SNOM can range considerably and one should be chosen based upon the demands of the particular project. 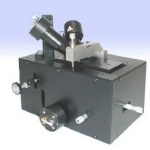 In addition to optical data, an SNOM can also produce topographical or force data from the sample in the same way as an atomic force microscope. The two data sets can then be contrasted to establish the relationship between the physical structures and the optical contrast. 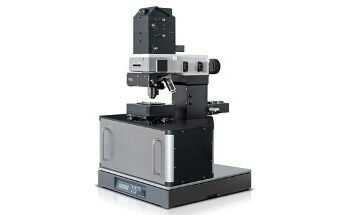 This capability is much better than what is achievable under the diffraction limitations of focused light.